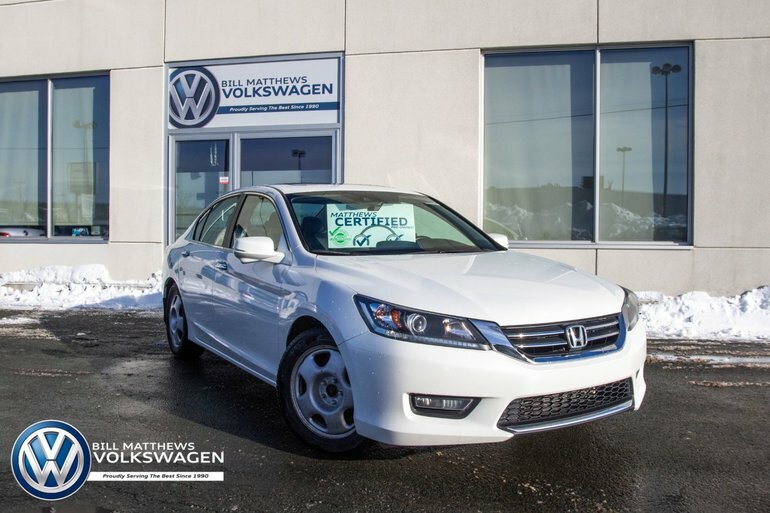 The Honda Accord remains a smooth-operating, easygoing family car that practically defines the word "pleasant." It has good materials, excellent crash-test ratings, provides a good ride and handling, good visibility, and a roomy cabin. 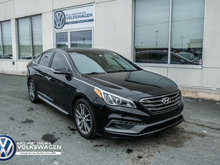 This one has a gorgeous leather interior, new front brakes, a clean CarProof certificate, an up-to-date service check, an extended warranty until April 2020 or 120,000kms, and it was owned by a non-smoker. Interested by the 2015 Honda Accord Sedan L4 EX-L CVT ?